In any given year, nearly half of all federal and state posting changes are considered mandatory, requiring either new postings or replacement of outdated ones. While staying on top of posting laws can be time-consuming and complex, ignoring them is a risk most businesses cannot afford to take. State laws require multiple employee postings, as well. Depending on the state where your business operates, this could mean up to 14 additional postings per state (for a total of 20 state and federal postings at each posting site). Even further, some industries (such as healthcare and food service) impose additional posting requirements. Why would your company be the subject of an audit? How would your company fall under fire for not displaying these labor law postings? Here’s where your labor law postings come into play. They represent a first line of defense against government fines and potential employee lawsuits. 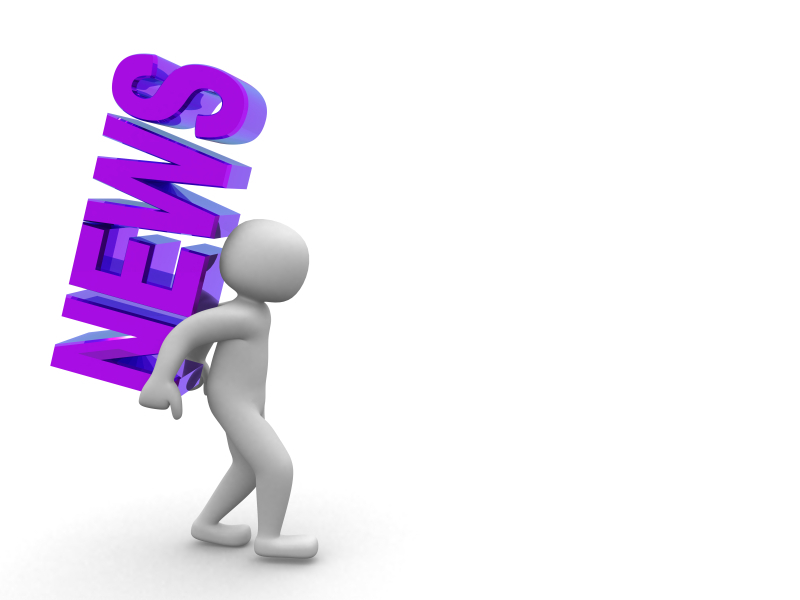 The FMLA, for example, specifies, "Failure to follow the notice requirements … may constitute an interference with, restraint or denial of the exercise of an employee’s FMLA rights." Similarly, OSHA regulations demand that employers display the appropriate "job safety and health" posting in an area frequented by employees. 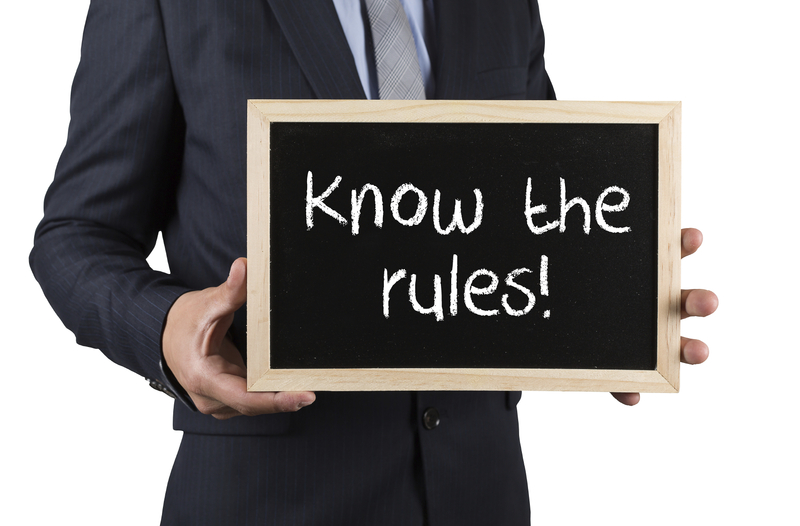 By conspicuously posting all required notices, you’re not only upholding your compliance obligations, but you’re also ensuring that your employees are informed of their workplace rights, as specified under federal and state laws. Failure to comply with labor law posting requirements could lead to citations and fines during a government inspection or audit. These fines vary by poster and enforcement agency, but they range from $110 to as much as $10,000. In total, businesses that completely neglect the necessary posting could face combined fines up to $17,000 per location. The situation could be more severe, and costly, if an employee files a lawsuit over the violation of his or her workplace rights. In a discrimination or fair pay case, for example, failing to post could erode your "good faith" defense. It could even extend the statute of limitations for time-barred claims, resulting in higher damages and a longer recovery period for back wages. SOURCE: http://www.complyright.comDrawingBoard is your source for the most current Labor Law Postings – available in English, Bilingual, and Spanish – as well as complete state solutions and convenient Federal and State Kits. Never Underestimate the Power of a Postcard. Powerful, proven, and profitable -- postcards are all that and more! No matter the size of your business, you can get a lot of marketing bang for a reasonably low cost. Full color postcards are an ideal marketing solution for your business. 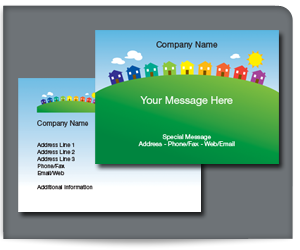 Whether you want to announce an event, promote a special offer, campaign for a political position, advertise a store opening, or send out an appointment reminder, DrawingBoard’s full color postcard designs make it easy. Stand out – use an eye-catching design coupled with a bold headline. Request action – make sure you have a strong call-to-action that demands attention. Keep it simple – don’t try to explain everything. Make it timely – encourage quick action. Click HERE to get started today! For more information, call us at 1-800-527-9530, email us, or CHAT with a customer care associate. Are you storing your business envelopes properly? 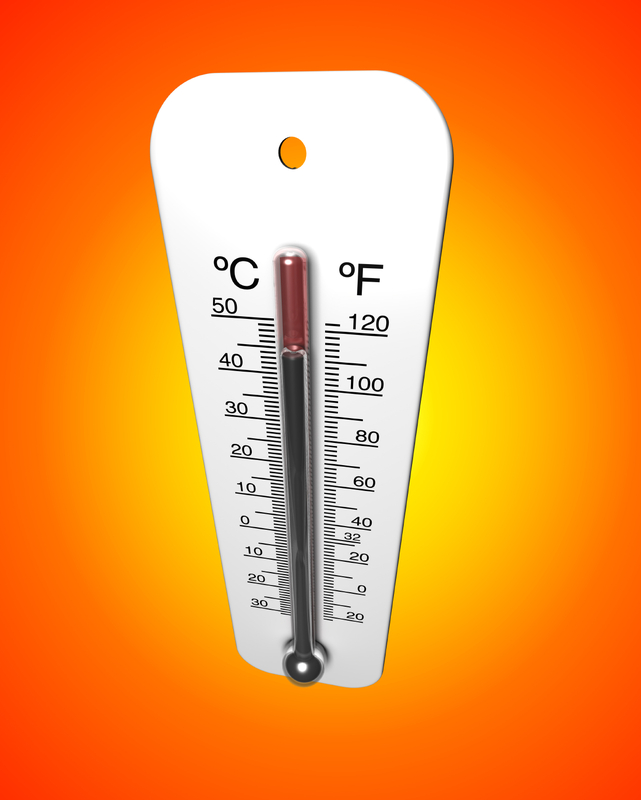 Under high humidity and temperature conditions, envelopes can begin to curl and warp. Additionally, the gum adhesive on the flaps of envelopes can become activated, causing a sticky issue. Store them in an area with 30-50% humidity & temperatures of 65-75 degrees. Wait to open envelopes until you are ready to begin using them. Keep envelopes in their original packaging to protect them from moisture. Do not stack boxes of envelopes more than four high. Do not store envelopes against outside or exterior walls. Rotate stock – use the oldest envelopes first. For more information, call us at 1-800-527-9530, email us, or CHAT with a customer care associate. You don’t get a second chance to make a favorable first impression. There are some things in life that you can do over. In a friendly game of golf for example, you may be allowed to use a “mulligan” – an extra stroke that doesn’t count after a poor shot. In most cases, however, you don’t get an opportunity to do better next time. So you need to make sure that the first impression you make is favorable. In the business world, first impressions are crucial to building new relationships. Personalized presentation folders are a great way to “package” your business materials and hand outs. They not only hold documents, they also reinforce your brand image and create a lasting impression. They function like a portable file folder and are extremely useful too. We can help you create a look that is truly unique. DrawingBoard has a variety of presentation folder offerings in both standard and legal size, styled with two pockets. The right pocket includes standard business card slits. 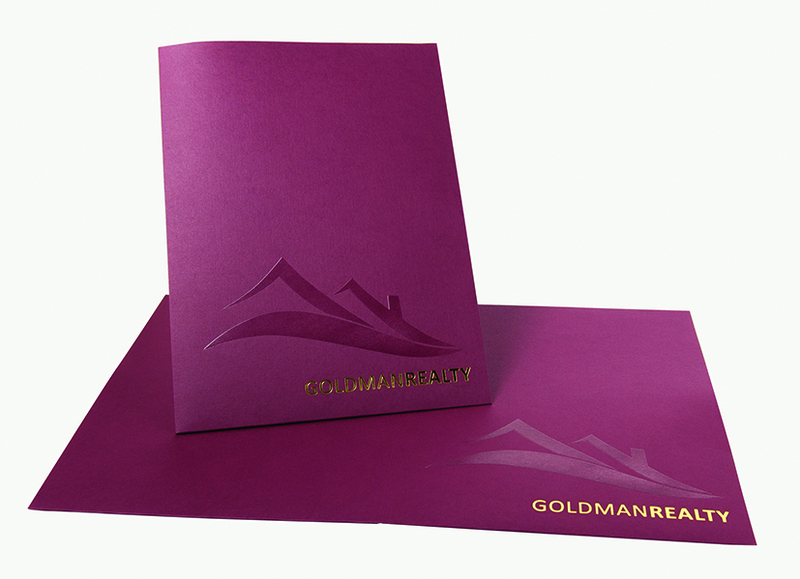 Printing options include foil stamping, full color, and traditional one or two color folders on a variety of stocks. We can also custom quote special features such as die-cut folders, thermography (raised printing), and blind embossing. The options are virtually endless. Don’t leave your first impression to chance. Get it right with a quality, professional presentation. We are committed to your success. For some, summertime is a break from the daily grind. For most of us, however, it is almost a non-event. Unlike our school days, there is no break. In fact, for many businesses, summer is the busy season – a time for all work and not nearly enough play. But don’t despair. There are ways to enjoy summer, even if you are working long days. The key is to find a balance, which admittedly is easier said than done. the summer months, even if it’s just in your own backyard. Go for a walk. We all need to take a break. Summer is a great time to try a new walking path or explore a new park. Go on a picnic. Don’t waste a beautiful day. Grab some food and find a special spot to unwind. Eating “al fresco” during your lunch break or after work is a wonderful way to take pause from the daily grind. Take the scenic route. Change your daily commute and take a new way home from work. Even the smallest changes can brighten your day. Create a backyard “happy place.” Hang lights around your patio or deck. Find a special spot to relax and unwind with your favorite beverage. Get a fire pit and invite friends over to hang out. Enjoy a favorite summertime treat. Reward yourself after a long day with something special – ice cream, gelato, Italian ice, shaved ice, melon, iced coffee, iced tea, lemonade, or a shake. You deserve it! Bring summertime to work. Gather some flowers for your desk. Make a beach memory jar. Create a playlist of favorite summer songs. The key is to make your workspace enjoyable. What are you doing to enjoy the not-so-lazy days of summer? Have a question about our products? Call us at 1-800-527-9530, email us or, CHAT with a customer care associate. Q: I am a long time customer, but this is the first time I’ve ever ordered online. How do I access information about my past orders? A: You will need to order your item(s) on the site as if it is a new item. However, once you order on the site, you will then be able to reorder those items in the future. If you would like assistance with placing a reorder, you can CHAT with a member of our customer service team. We have access to your order history and can walk you through the process. Or, if you prefer, we can enter the item online for you and place it in your Shopping Cart for you to view, approve, and submit. This will then start your online history. Q: I am ordering a form online. I have entered the company info, but I do not see how to add the optional consecutive numbering. Can you help me with this? A: In the personalization template (Design Studio), you will see a tab with two vertical lines to the left of the template. Click on that box. To add a starting number, choose the Edit option, then choose consecutive numbering and a box will appear to enter the starting number. You will also have the option to choose your numbering color (if applicable). When you are done, click on the box in the lower right corner that says Update. You will not see this number on your proof, however be assured that the correct consecutive numbering will appear on your order. 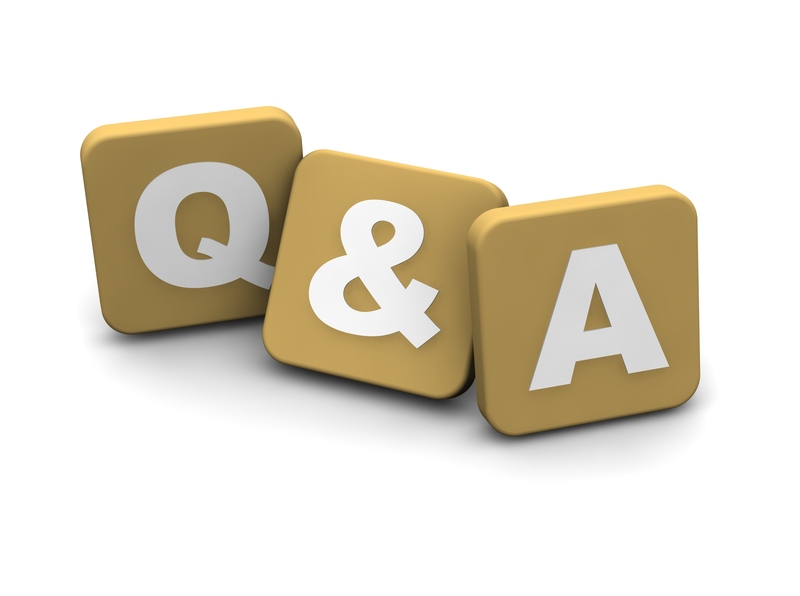 If you have a question that’s not listed here – please use our LIVE CHAT feature. We also welcome your comments – please use the box below. We’re here to help. Moms and customers aren’t really that different. Let’s use the analogy of Mother’s Day. 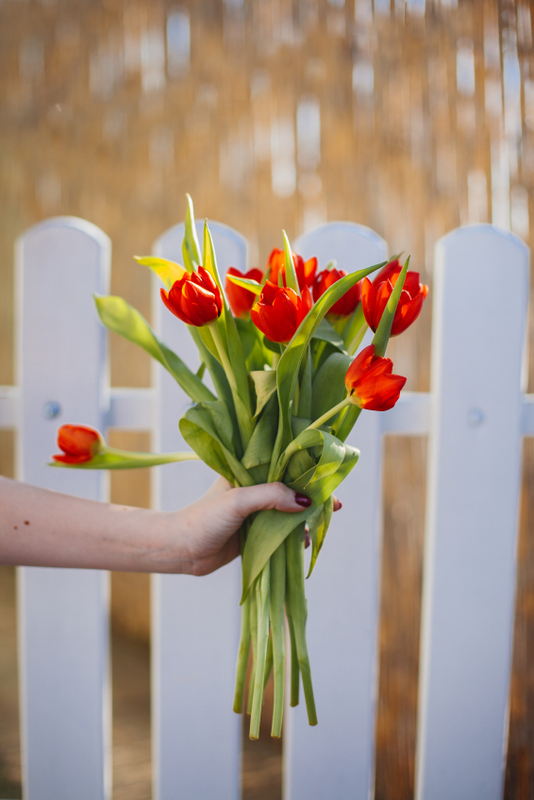 What are some of the ways that we can show someone how important they are to us? Find ways to make life easier – find things that you can do to make it easier for the customer to do business with you. Make them feel appreciated – send a card, say thank you, do something unexpected. Lend a helping hand – treat a problem as an opportunity to help. Expedite delivery of their order, find a way to save them time, ask them what you can do. Be there – make sure your customers can connect with you rather than relying on voice or email. Technology is a wonderful thing, but nothing is as valuable as the level of connection of talking with or meeting with a customer in person. My mom also said that it’s the little things that often mean the most to her. Your customers are no different. 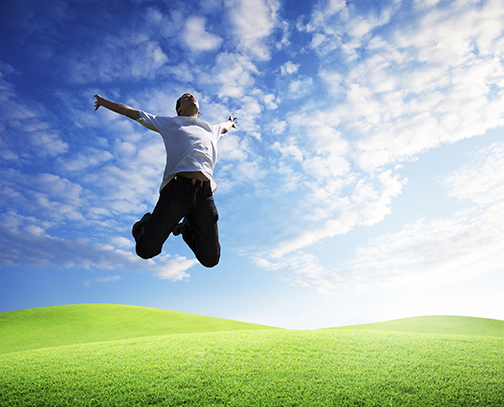 Let us know how your business is able to make every day “Customer’s Day”. If you are looking to purchase high quality business cards that will leave a lasting impression, the first place to start is with your paper stock. In the printing business, the weight of the paper refers to its thickness and is often measured in pounds, using the symbol “#”. Typically, 80# cover is considered to be the most conventional business card weight. And it certainly is a solid choice in terms of durability, functionality, and appearance. Choosing a higher weight paper, however, results in a thicker, heavier business card with a more substantial feel. These heavier stocks offer the same versatility as their 80# counterparts, however the added weight lends a subtle, yet distinct difference in feel. The extra weight provides additional thickness, conveying quality and durability. Please check out our stock options to see what’s right for your needs. DrawingBoard offers stock samples of all of our paper choices. For more information, email us or CHAT with a customer care associate. DrawingBoard provides a full line of paper colors, textures, and weights from the top brands in the stationery market. But our capabilities and expertise don’t stop there. We can quote on virtually any paper stocks you are seeking. And we’re always looking for new offerings to add to our selection. Let us know how we can help you! What does your brand say about your business? Do your imprinted business products project the personality and image you would like them to? Does your business stationery lack pizzazz? It might be time to consider a makeover. Griffin Networks decided to use color to make their brand POP! So, they took their tried and true blue and black logo and tagline and incorporated bright lime green highlights, creating a fresh, new look that definitely gets noticed. Griffin Networks was looking for a way to bring attention to the cabling part of their business. They chose to do this in a fun way, using a “Blue Guy” image. The character gave their brand a visual, which is carried through to their web site as well as the business cards they created for members of the Griffin Networks cabling team. Griffin Networks wanted to have a consistent, repeated visual identity for their business. Working with DrawingBoard, they were able to give their printed corporate identity items a makeover on a wide variety of products – business cards, letterhead, business envelopes, Post-It® Notes, advertising labels, mailing labels, presentation folders, and more. DrawingBoard values its “partnerships” with businesses such as Griffin Networks – www.griffinnet.com. We offer both high quality traditional offset printing, the latest in digital full color printing technology, AND design services to assist you in adding pizzazz to your brand. We would love the opportunity to help you makeover your business. Email us today or CHAT with a DrawingBoard representative. If you have a child in your life, you most certainly must have encountered the lyrical, sing-songy cadence of the beloved Dr. Seuss. While the books are fun and silly, they also offer an abundance of motivational quotes that apply to your business. LESSON: Adopt a success attitude. Success starts and ends with you. Perseverance, hard work, and believing in what you can achieve will make you successful. Action and a desire to achieve will propel you forward. Try to keep a positive attitude through the tough times. Challenge yourself and those around you to push through the adversity. And remember, the storm won’t last forever. LESSON: Take time to have fun. No matter how busy you are or how tough the challenges are that you are faced with, allowing a bit of light-hearted fun boosts productivity, and encourages employees to be engaged and more productive. Please share your favorite quotes from Dr. Seuss with us!